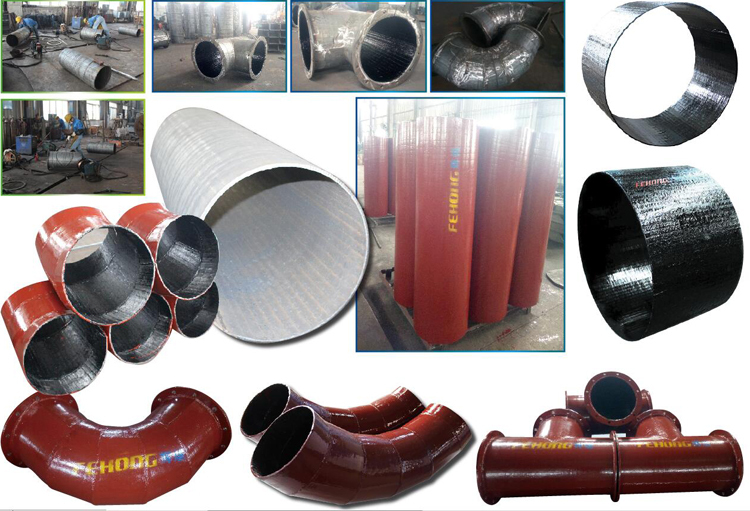 Q235B, All weldable steels, mostly structural steels. 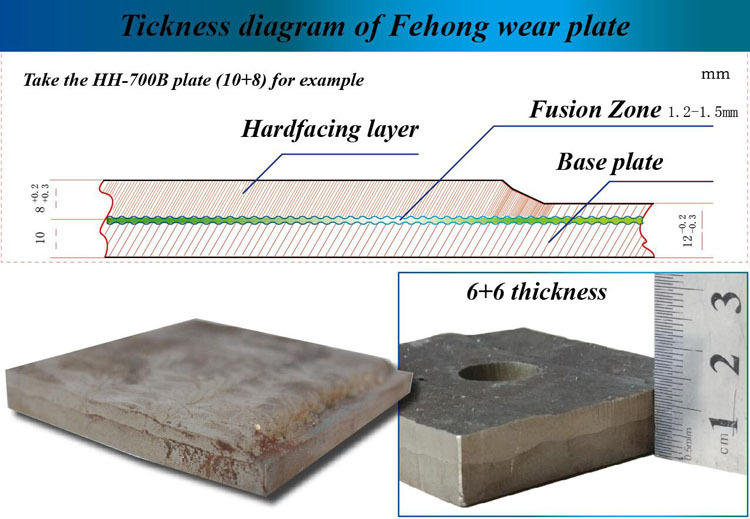 Welding and cutting processes do not affect the wear properties of the Fehong wear plate. 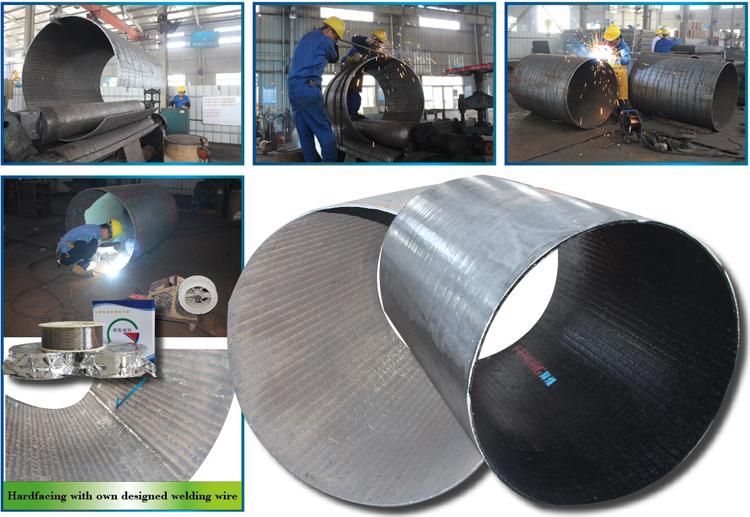 Matching weld materials are also availablie for the protection of internal joints and seams. 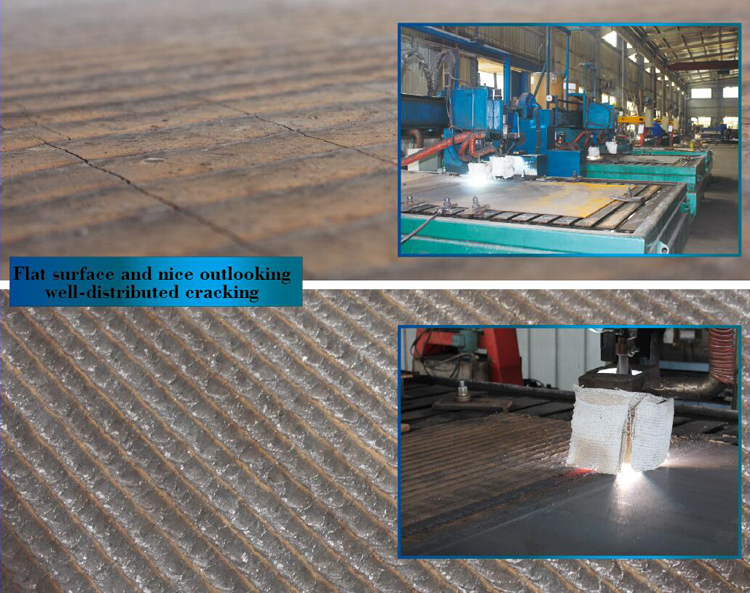 Our plate can be cut and formed easily. It is used for armouring or double facing of components. The service performance of our composite wear plates has proven that great cost savings can be achieved compared to replacement with a new part. With our plates, we can help you to get the overall cost down, to reduce maintenance cost and time, and to increase production performance. 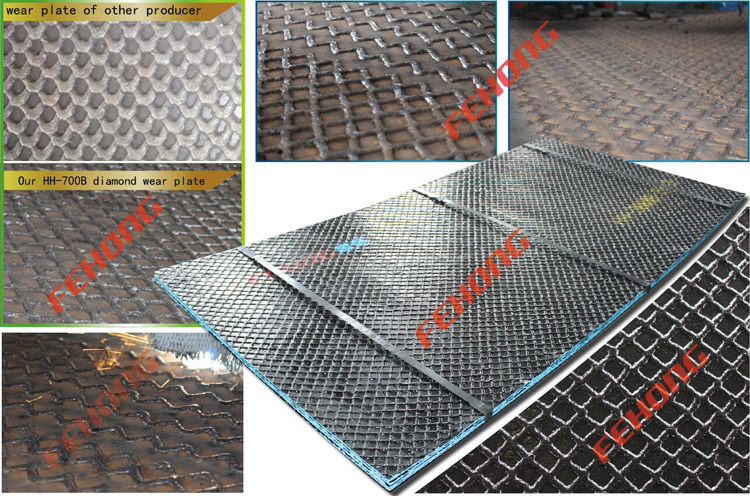 With Fehong wear plates, we could as customer's needs manufacture and produce all kind of wear resistant components of the Vertical mill, such as Loading chute, Piping, Mill liner, Sparator's blades, Cones, Scrapers and Shieldes, etc. 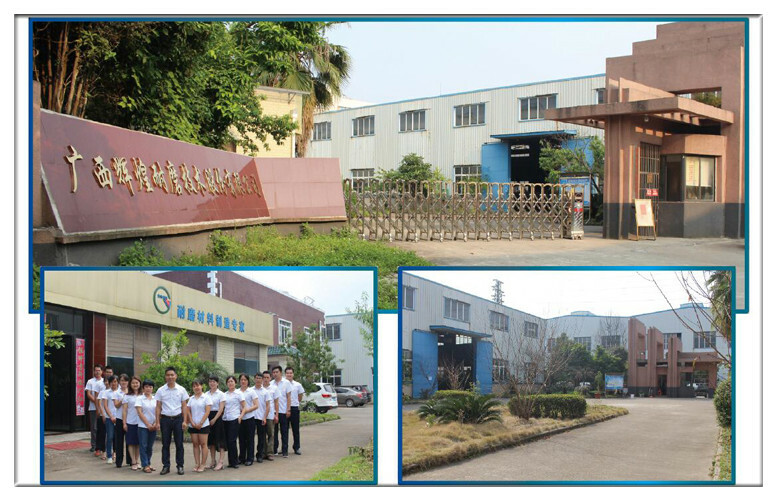 Guangxi Fehong Wear Resistant Technology Co., Ltd founded in 2006, is located in National Hi-Tech Industrial Development Zone, Liuzhou city, Guangxi of China. We are a professional Wear-Resistant Materials research & production high technology company enterprise with advanced production and testing equipments. 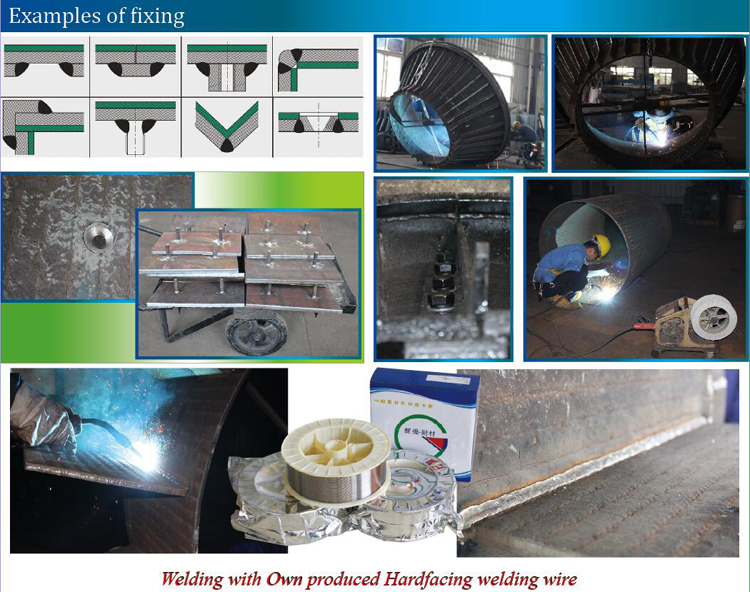 Our technology and yield of hardfacing welding wire , wear resistant composite steel plates etc. has been leading level in the industry, we will actively develop and extend grinding,transportation equipment accessories, so that our service fields will continuosly to expand. Our products are widely used in cement, coal-fired power generation, iron and steel, metallurgy, mining machinery industries, etc. 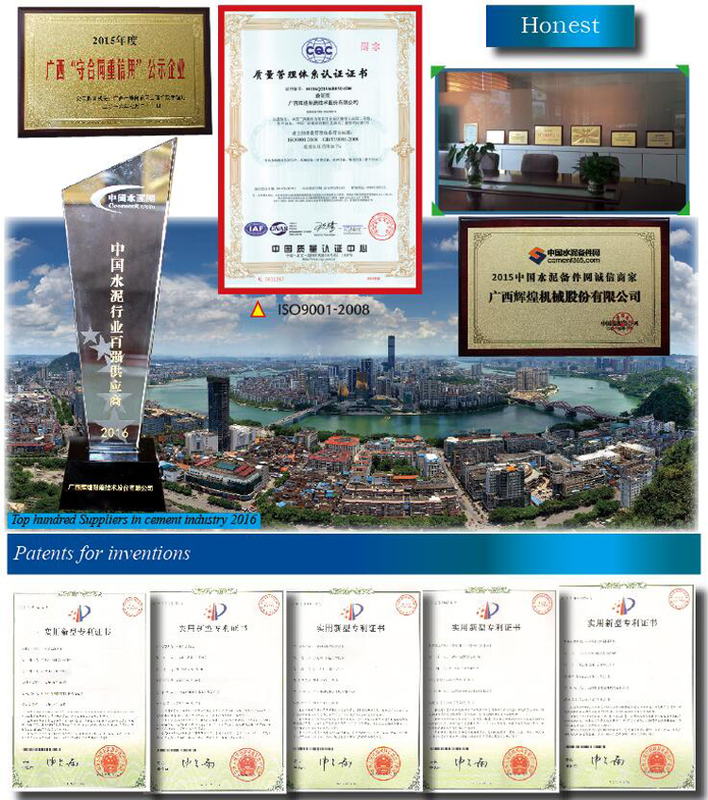 Scientific management mode made us win credit enterprise in Guangxi Provinc and one of the ten honest Suppliers and top hundred Suppliers in cement industry, meanwhile we also were passed ISO9001-2008 international quality system certification. A: Generally is 5-10 days of goods in stock, or 15-20 days if goods are not in stock, it is according to quantitiy. 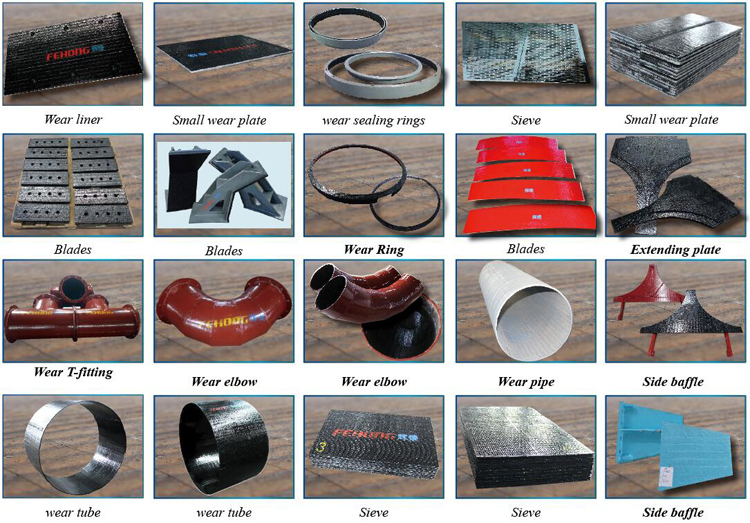 Further communicate with customer, provide the wear resistance solution meet customer's needs. Providing One-Stop procurement service to customers. 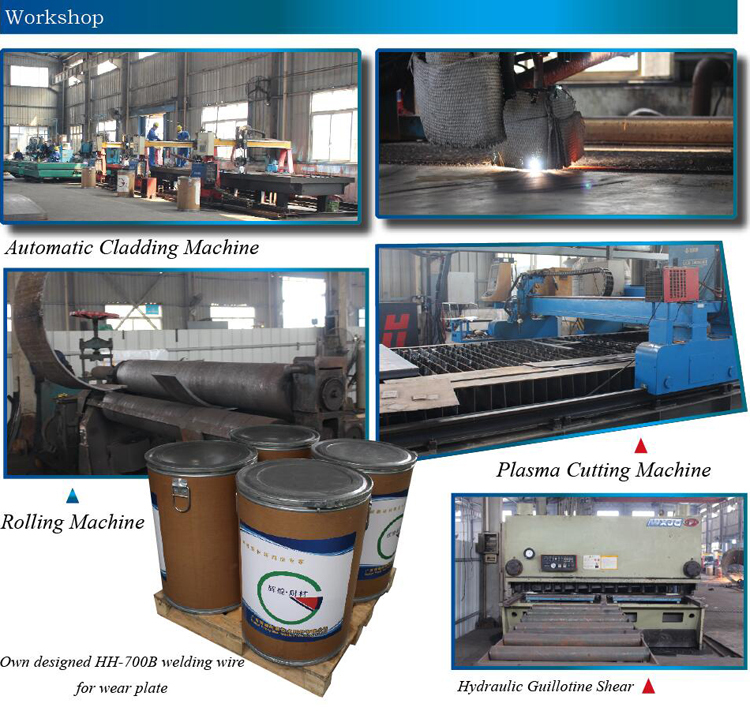 We have specialized wear plate's processing equipment, such as Plasma Cutting Machine, Water Jet Scalpel, Rolling Machine, Leveling Machine, ect. 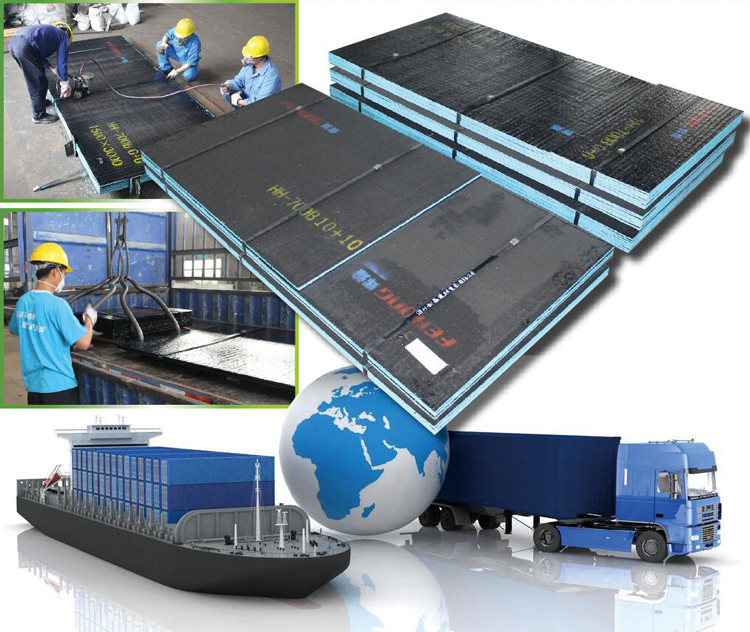 The service performance of wear resistant flux cored welding wire & compound wear plate designed and developed by Fehong Wear Resistant Technology, has proven that great cost saving can be achieved compared to replacement with a new part. A: we are profssional wear resistant technology factory. A: Payment ≤ 1000 USD, 100% in advance. Payment>1000 USD, 30% T/T in advance, balance before shippment. Guangxi Fehong Wear Resistant Technology Co., Ltd founded in 2006, is located in National Hi-Tech Industrial Development Zone, Liuzhou city, Guangxi of China. We are a professional wear resistant materials research & production high technology company enterprise with advanced production and testing equipment. 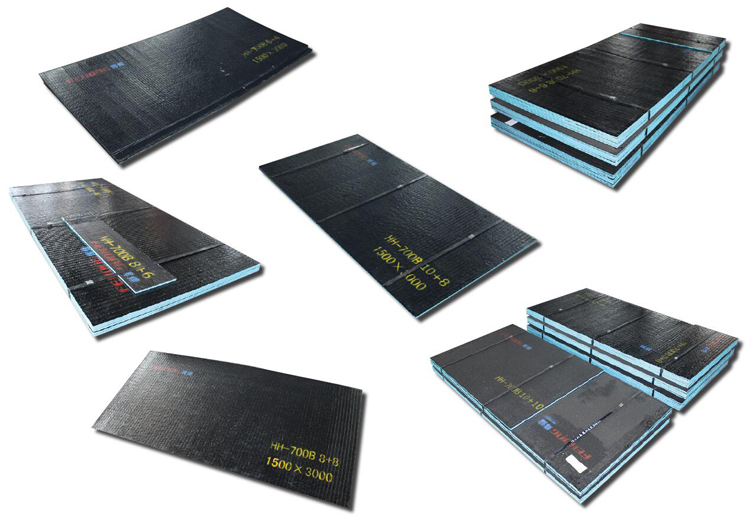 Our technology and yield of hardfacing flux cored welding wire, wear resistant composite steel plate, etc. Has been leading level in the industry, we will actively develop and extend to grinding, transportation equipment accessories, so that our service fields will continuosly to expand. 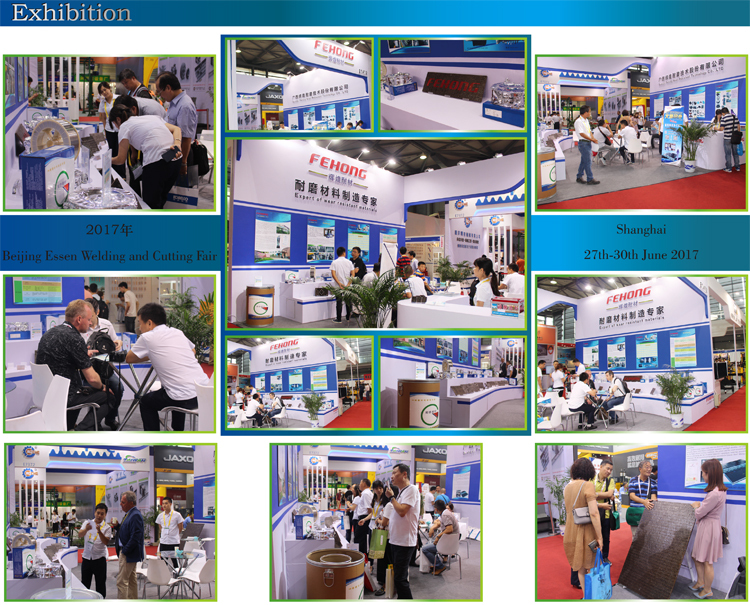 Our products are widely used in cement, coal-fired power generation, iron & steel, metallurgy, mining, machinery industries, etc. Through our continuous innovation and development, now our company has a number of patents for inventions of new wear resistant materials. And average output more then ten thousand tons of production scale. Now we aren't only in the development of the domestic market, but also actively explore Southeast Aisa, Australia, South Aisa and other overseas markets. Scientific management mode made us win credit enterprise in Guangxi provinc and one of the ten honest suppliers and top hundred suppliers in cement industry, meanwhile we also passed ISO9001-2008 international quality system certification.